Smile-Link is an online shop that offers various oral care products from around the world. 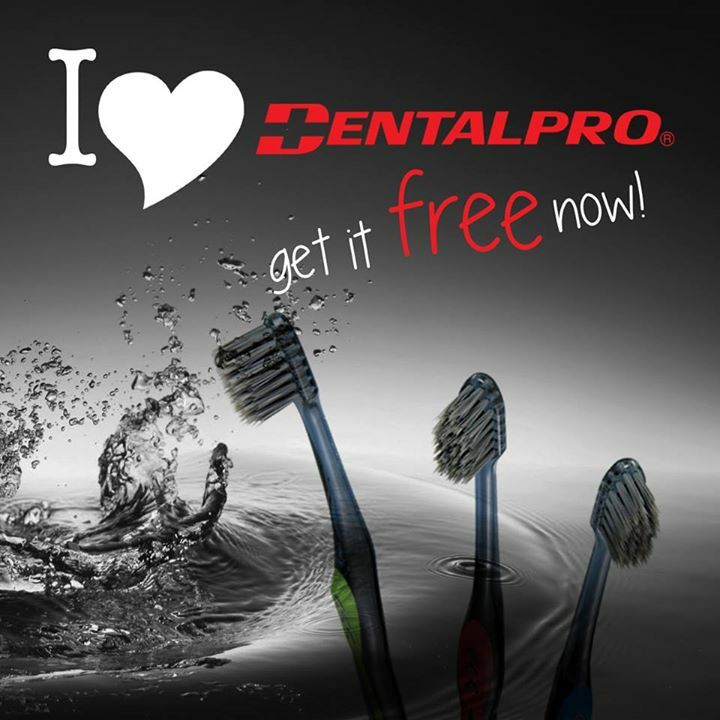 As for this month, they are giving away their DentalPro Black Series UltraSlim Compact Toothbrush for FREE to all their Facebook fans. What’s so special about this toothbrush? Based on DentalPro’s research, their toothbrush can increase plaque removal rate by 15% compared with common nylon bristle. This toothbrush has a special black bristle which contained Platinum Colloid Ceramics (PCC) that is excellent in removing the plaque even with water only. Moreover, the toothbrush is designed with a size which can cover a complete brushing as it has the ability to brush until every nook and cranny. The grip is also easy to handle with anti-slip thumb rest. It fits well when holding it during brushing. Log on to your Facebook, and LIKE DentalPro Malaysia page. Fill in your details with a valid mailing address. Wait for your toothbrush to be delivered to you. Open to all residents in Malaysia only. p.s. I can’t wait to have mine to be delivered soon! 🙂 Thanks, Smile-Link for the free giveaway!